From an AI logo designer to the 50th anniversary of Royal Mail’s Christmas stamps – we round up the important design news from the last seven days. 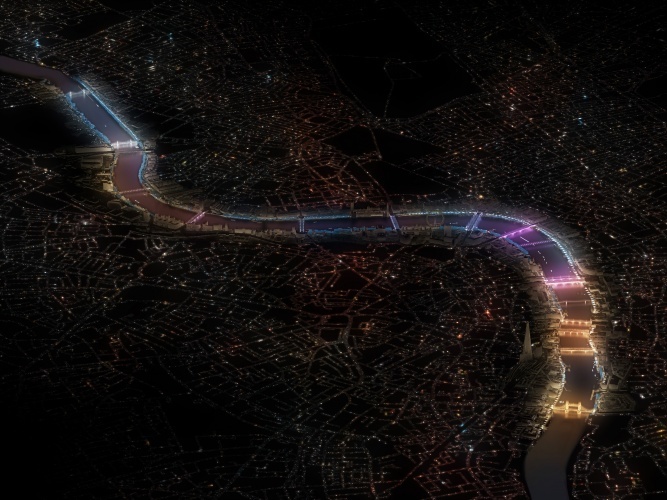 A 10km section of the River Thames is set to be permanently lit up, after the conclusion of a seven-month international competition to design a light installation on London’s bridges. US artist, Leo Villareal, who specialises in light-based installations, and British architects Lifschutz Davidson Sandilands will head up the 12-strong winning team after beating more than 100 other entries. Using computer coding that monitors the movements of the river and pedestrians walking over the top, the bridges will be transformed into “adaptable light sculptures” which light up more or less brightly according to how much movement there is. Pentagram partner Harry Pearce is also part of the winning team, and will design the visual identity for the highly anticipated public art project, which is being supported by the likes of London’s mayor, Sadiq Khan. It has not been confirmed when the project is expected to be completed yet. This month it is 50 years since Royal Mail first launched its much-loved Christmas Special stamp collection, which has seen designs by the likes of Quentin Blake covering subjects ranging from angels and churches to animals and the arts. To mark the occasion, we delved into the Royal Mail archive and selected our favourite stamp designs from each decade since the programme began. 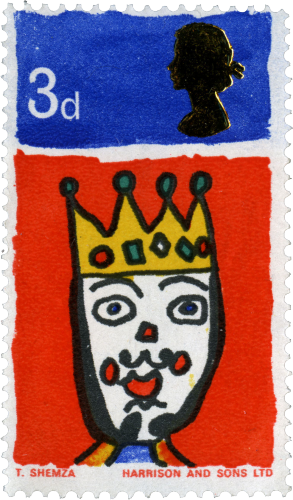 One of the highlights includes the first ever stamp design from 1966, which came about as a result of a competition held by children’s TV show, Blue Peter. Tasveer Shemza, aged six, was one of the winning the entries, with a colourful design that depicts Good King Wenceslas. Last month we also wrote about this year’s stamps, designed by The Chase and based around festive traditions such as decorating the Christmas tree. VW’s new venture has been set up with the aim of finding new sustainable urban transport solutions, as the car manufacturer shifts more towards becoming a service design company. Amsterdam-based Khanna Reidinga was chosen to work on the brand expression, and came up with the name Moia as a derivative of “maya” – the word for magic in ancient Indian language, Sanskrit. 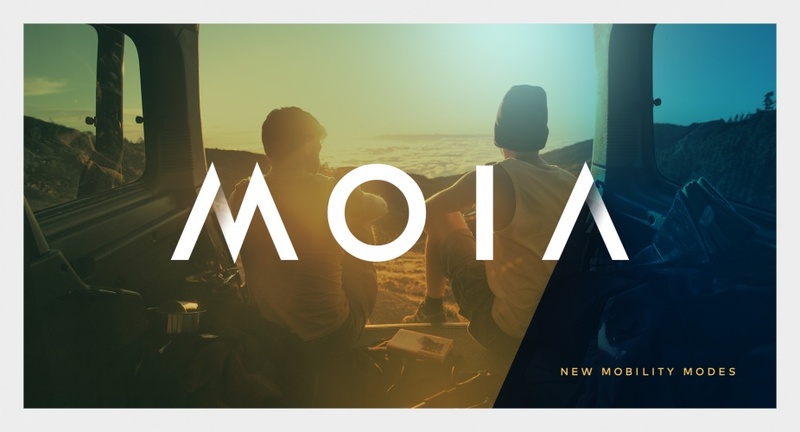 Moia is to be based in Berlin, and will look to reimagine existing transport systems by developing “e-shuttles”. Logojoy is a new logo design website with a big ambition: to become the “world’s most experienced designer”. 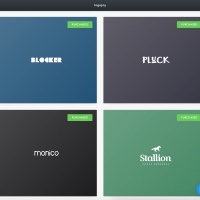 Using an algorithm, it allows customers to select existing logos as their “inspiration” and then generates an entirely new logo based on their particular tastes. It is being targeted at small businesses which don’t want to fork out a larger fee for a professionally designed logo, with prices for the service ranging from just $20-$65 (£16-£51). 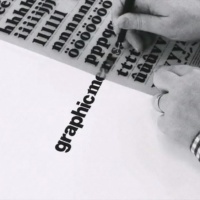 Logojoy’s founder and CEO, Dawson Whitfield, says that as the programme identifies what customers like more over time it will “learn more than any individual designer ever could”. However, designers including James Greenfield, founder and director of Koto, have dismissed Whitfield’s claims. Writing in Creative Review, Greenfield Greenfield makes the point that no matter how advanced AI becomes, it still won’t be clever enough to “help you unlock the potential in your brand, connect it with your potential customers and fans or deliver stand out work”. There has been much discussion over the last couple of years around the robot vs human debate when it comes to the creative industries. Here’s what designers said when we asked them if their jobs were safe. Unveiling its annual colour of the year, this time around Pantone opted for a yellow-green shade to represent “restoration, renewal and hope” after a somewhat turbulent 2016. 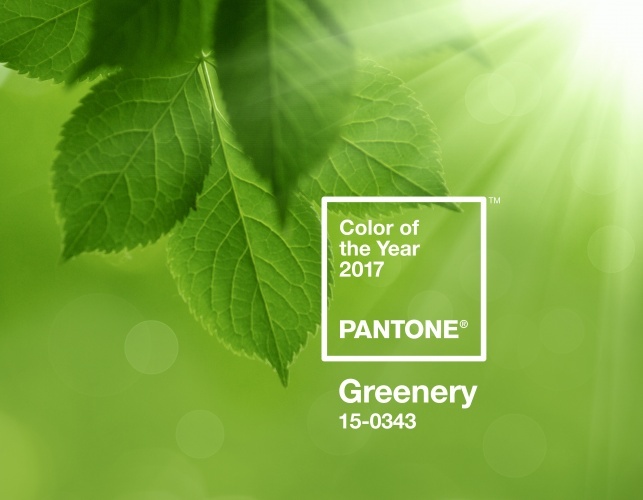 “Greenery bursts forth in 2017 to provide us with the hope we collectively yearn for amid a complex social and political landscape,” says Leatrice Eiseman, executive director at the Pantone Colour Institute. According to Pantone, it has also been chosen to reflect the growing trend in interior design and architecture of featuring the colour green and more natural elements, such as the green feature wall seen in Apple’s San Francisco concept store, which opened earlier this year. Greenery takes over from last year’s colours of the year, Serenity and Rose Quartz.